The gorgeous Ali Landry has a boy! Ali Landry and her husband, director Alejandro Monteverde, welcomed son Marcelo Alejandro on Saturday 8 October 2011 in LA. Little Marcelo joins 4 year old sister, Estela Ines and together they have one stylish super mum! Throughout her pregnancy Ali was spotted in gorgeous maternity dresses, cute tees with maternity jeans and our favourite was the Poppy Butterfly Maxi Dress by Everly Grey. 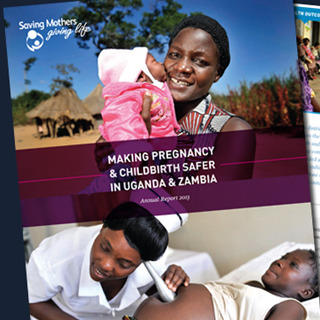 Saving Mothers, Giving Life (SMGL) is one of Every Mother Counts most committed partnerships. SMGL is a public-private partnership established in 2012 to accelerate the reduction of needless maternal deaths, truly impact the lives of women around the world and change the face of maternal health. With the warmer weather well and truly kicking in already, expectant mums nearing their due date tend to struggle to relax and stay cool. 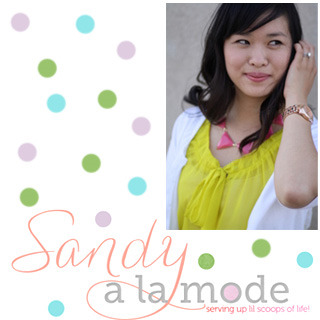 Meet Sandy, a Taiwanese mummy of 2, blogging about little scoops of life that are delicious, homemade, crafty, savvy, inspirational and fun!